Charder industrial digital scales are ideal for most weighing and counting applications in a variety of industry-specific and general purpose applications. Charder checkweighers are designed to add efficiency to manufacturing, sorting and food-processing applications which make Charder an essential part of quality assurance tasks at manufacturing and process plants. 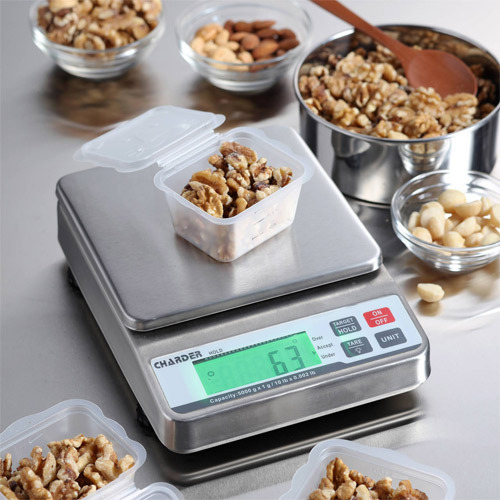 Charder industrial scale series offers a product for almost any conceivable settings or requirement.